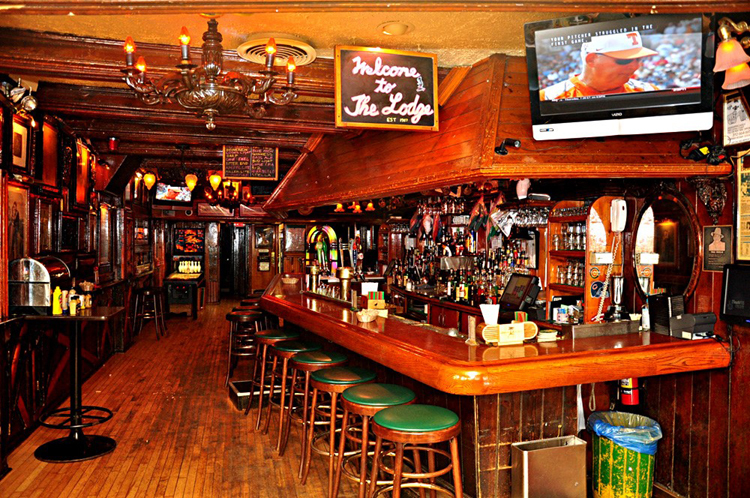 Includes Domestic & Draft Beer, House Wine & Soda. Package must start at or before 10pm. Minimum of 15 people required. Includes House Cocktails, Domestic & Draft Beer, House Wine & Soda. Package must start at or before 10pm. Minimum of 15 people required. Includes Call Cocktails, Domestic & Draft Beer, All Wine & Soda. Package must start at or before 10pm. Minimum of 15 people required. 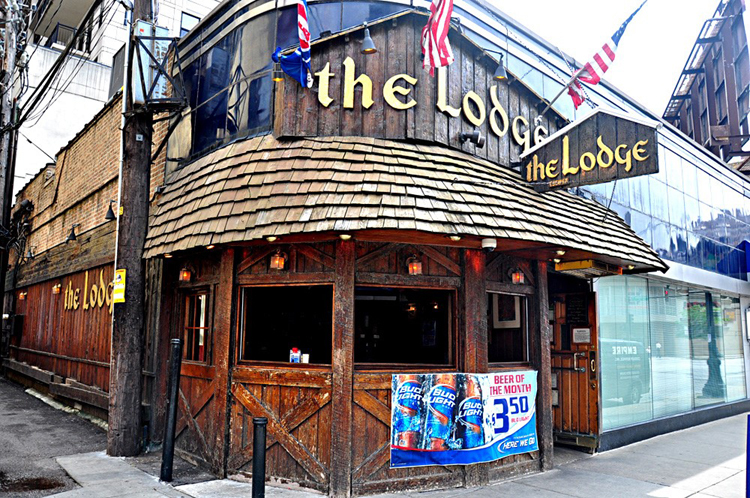 At the heart of Chicago's original nightlife, The Lodge opened its doors in 1957 – before the birth of the disco or themed bars. A concerted effort to maintain the original ambiance is firmly in place. Out-of-towners and regulars alike are always pleased to find the venue as cozy as home with a familiar and friendly staff.